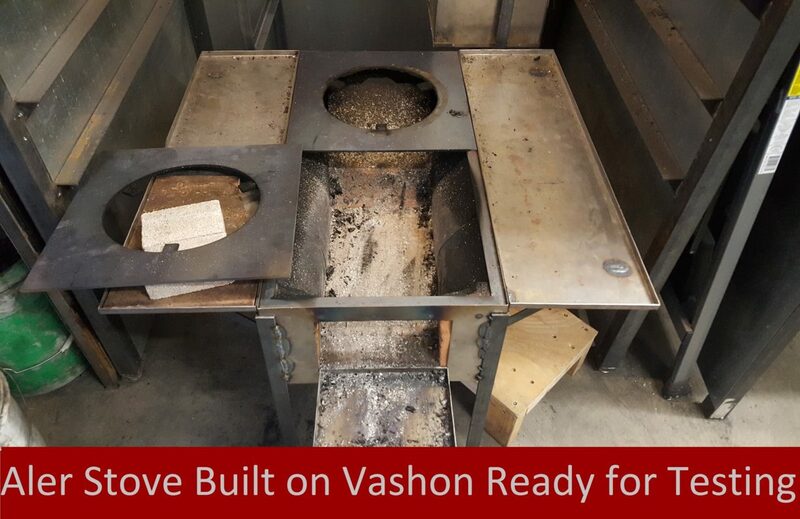 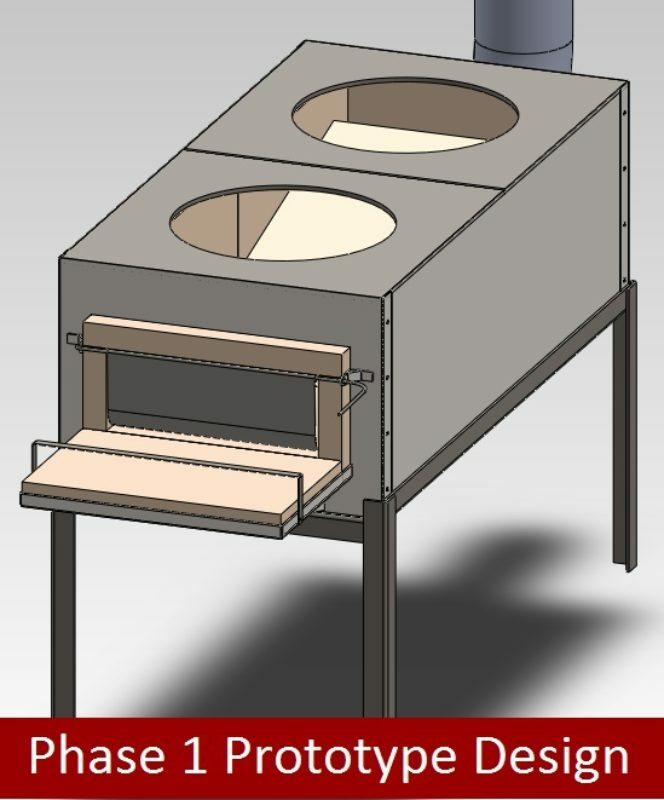 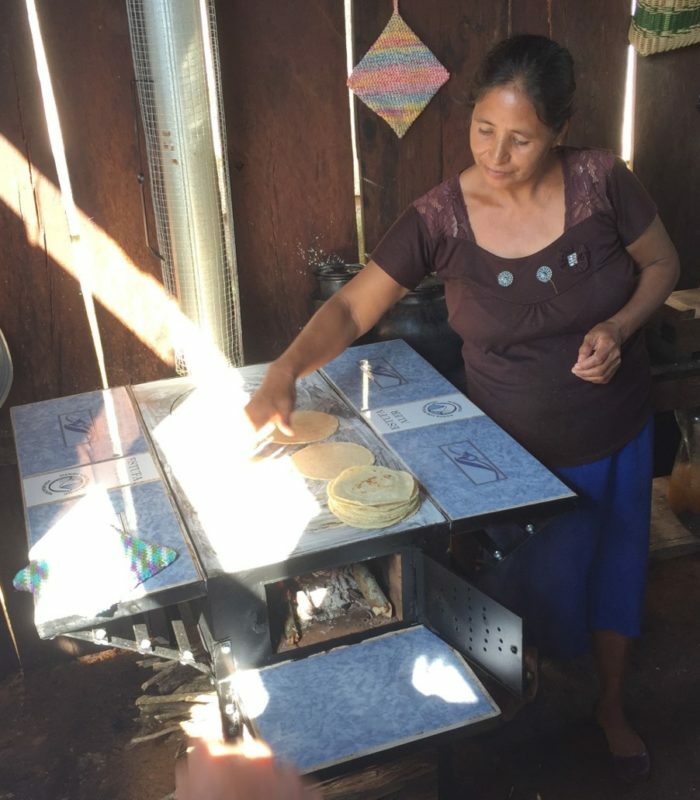 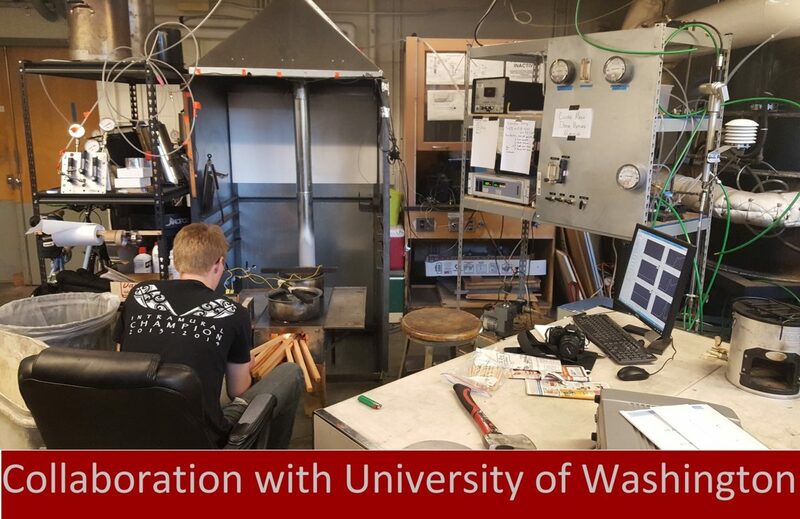 Burn Design Lab is working in partnership with the Hands for Peacemaking Foundation to make key design improvements on their plancha-style (griddle) stove which they manufacture in Guatemala. 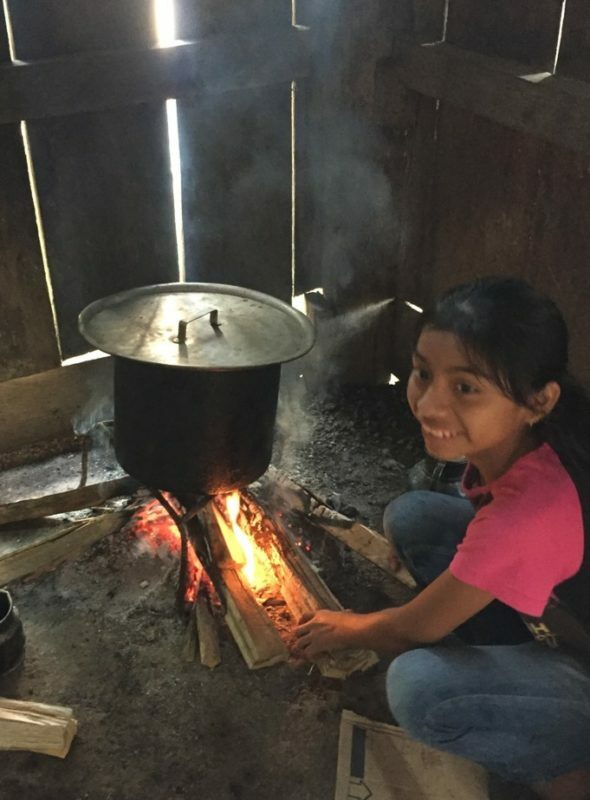 Nearly 2.5 million households cook using firewood in Guatemala. 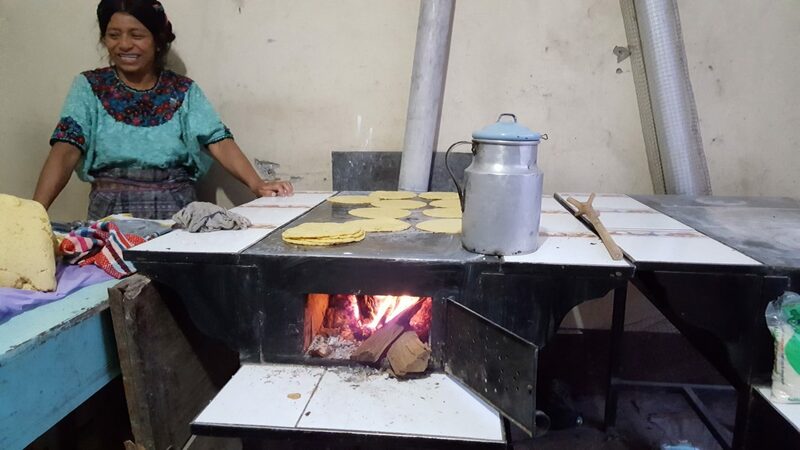 Many use pots over open fires in their house, while others have rustic plancha stoves made from salvaged materials or even built into the side of the house with mud. 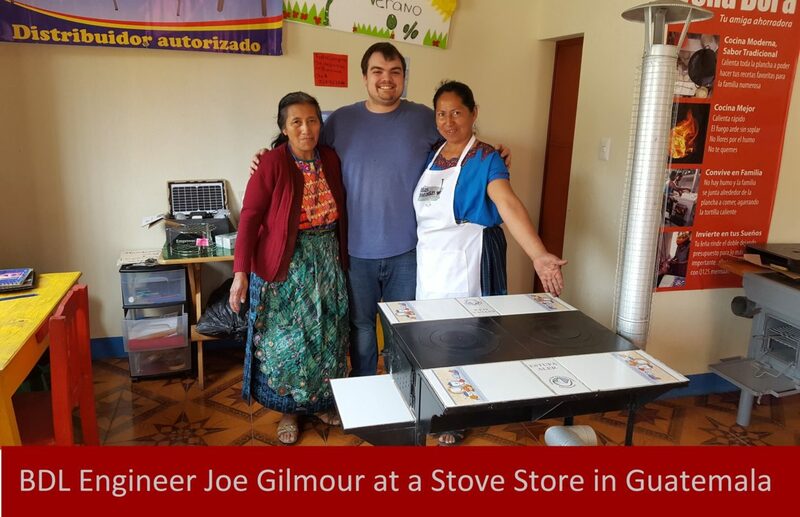 For those who can afford it, there are commercially sold plancha stoves with smoke stacks that pipe the smoke out of the house. 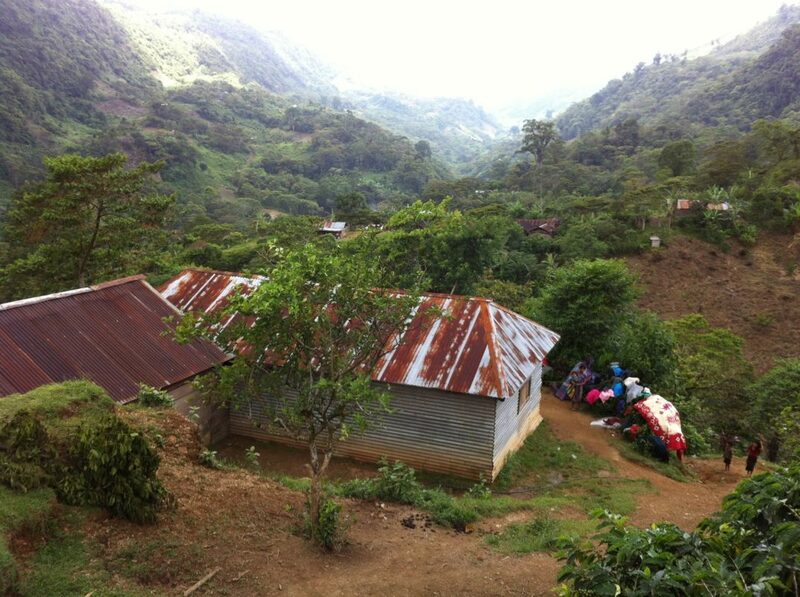 Open fires and rustic plancha stoves are highly fuel inefficient, and the resulting demand for firewood has led to widespread deforestation around villages, changing ecosystems and requiring gatherers to travel much larger distances to find fuel. 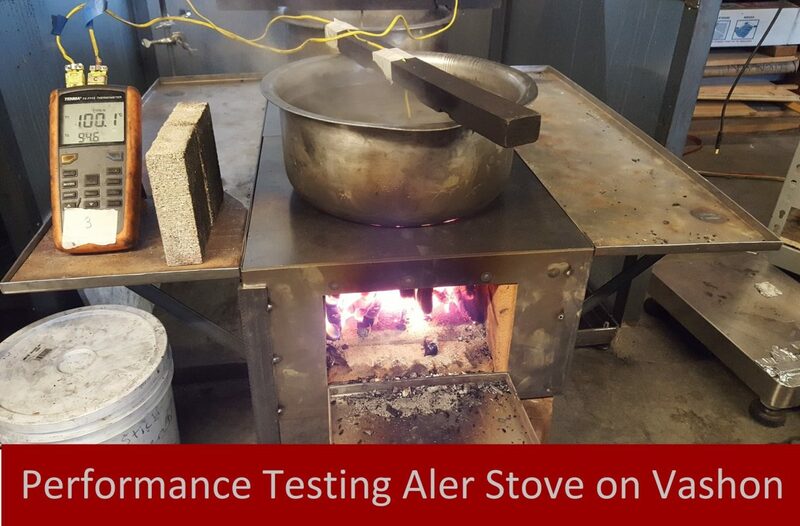 Moreover, households that lack a stove or an improved stove are typically filled with smoke, endangering the health of the women cooking as well as that of their families.